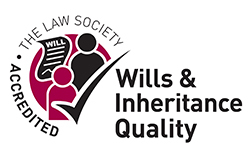 The Law Society’s Wills and Inheritance Quality Scheme (WIQS) provides a best practice quality mark for wills and estate administration advice that consumers can trust. The scheme is designed to set client service standards to ensure transparency in process, costs and communications. 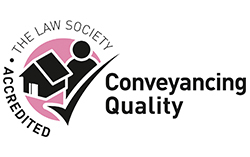 It outlines required practices for will drafting, Probate and Estate Administration to help address common risks, errors and inconsistencies that arise in delivering advice. 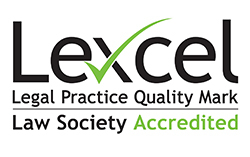 We are the only Practice in Carmarthenshire to have achieved these three Law Society quality marks. 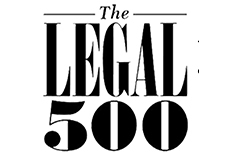 We are part of the Legal 500, the leading guide to law firms in the UK. 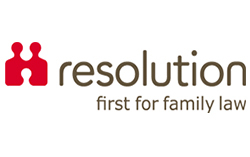 We are members of Resolution, an organisation for family solicitors in England and Wales who believe in a constructive, non-confrontational approach to family law matters. 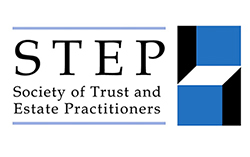 As members of STEP, we are part of a worldwide professional association for Solicitors who specialise in Family Inheritance and Succession Planning. 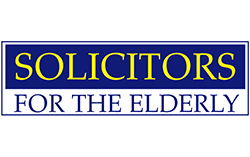 Several of our Solicitors are members of Solicitors for the Elderly and we are able to give specialist advice to older and vulnerable people, their families and carers.